right through to experienced mountain bike orienteers. PRE-EVENT ENTRIES FOR THIS EVENT HAVE NOW CLOSED. WE WILL HAVE SPARE MAPS AND ON-THE-DAY ENTRIES AVAILABLE. See entry fees below and don't forget to bring cash to pay on the day. Experience one of NZ's best MTBO Sprint maps - flat and fast but with varying ground cover, lots of detail, and tricky navigation! Visit controls in the order they are numbered. Event Headquarters - Next to Visitor Centre, Longmile Road. Signposted from Tarawera Road. Registration from 8.30am, with start times between 9am and 10am. Course closure 11am. Course Setter - Anna Goodman; Course Controller - Pete Swanson. We will be using SPORTident Air for this event. People can hire these as part of their entry if required. (A) Long (including Endur-O, see below) - Suitable for experienced and fitter MTBOers/MTBers. Approximately 90 minute winning time. (B) Medium - Shorter course for those riders who are not as strong and/or as experienced. Approximately 60 minute winning time. (C) Short - Fun course for families and anyone who can ride a bike. Less than 30 minutes long. Endur-O - 3 legs of the long course will follow grade 3 descending trails and will count towards an Endur-O title. The winner of the Endur-O will be the man and woman with the fastest combined time of the 3 legs. This is only available to Long course riders. More information will be provided on how the Endur-O will operate closer to the time and on the day of the event. Event Headquarters - Next to Visitor Centre, Longmile Road (same as for Sprint). Signposted from Tarawera Road. Registration from 11am, with start times between 11.30am and 12.30pm. ​Two hour rogaine. Visit as many controls as you can (worth varying points) within 120 minutes. Points deducted for anyone finishing late. Earn bonus points by taking on the 'CHILLI CHALLENGE'. Yes that's right ... an eating checkpoint at the end to see who is tough enough to handle the heat! Event Headquarters - Planet Bike, Waipa State Mill Road, Rotorua. Signposted from SH5, 5 minutes from Rotorua. Registration from 9am, with briefing and maps available from 9.30am. Mass start 10am. Finish at 12pm. Followed by short prizegiving. We will be using normal SPORTident punching system for this event. These can be hired as part of your entry if required. The overall male and female winners from all 3 events will be crowned the 'VINDALOO KING AND QUEEN'. Individuals will accumulate points depending on their performance in the different events. This will be calculated as set out below. Your score will be calculated by taking winners time / your time * 100. Classic Event - Weightings are applied to each course as follows: Course 1 (Long) weighted 100%, Course 2 (Medium) weighted 70%, Course 3 (Short) is not eligible to earn points. For example - For Classic Event: Winner Course 1 is timed at say 98 minutes and gets 100 points (98/98*100); Person A on course 1 gets time of 137 minutes and gets 71 points (98/137 * 100); winner Course 2 is timed at 68 minutes, and gets 70 points (68/68 * 70); Person B on course 2 gets time of 92 minutes and gets 52 points (68/92 * 70). Scores will be calculated by taking your score / winners score * 100. For example - winner gets score of 620 points, and person C gets score of 480 points, therefore 480/620*100 = 77 points. Equal weightings will apply to all 3 events. There will be no differentiation between men and women in calculating points but there will be overall men and women's winners who accumulate the most points of the weekend. PRE-EVENT ENTRIES FOR THIS EVENT HAVE NOW CLOSED. 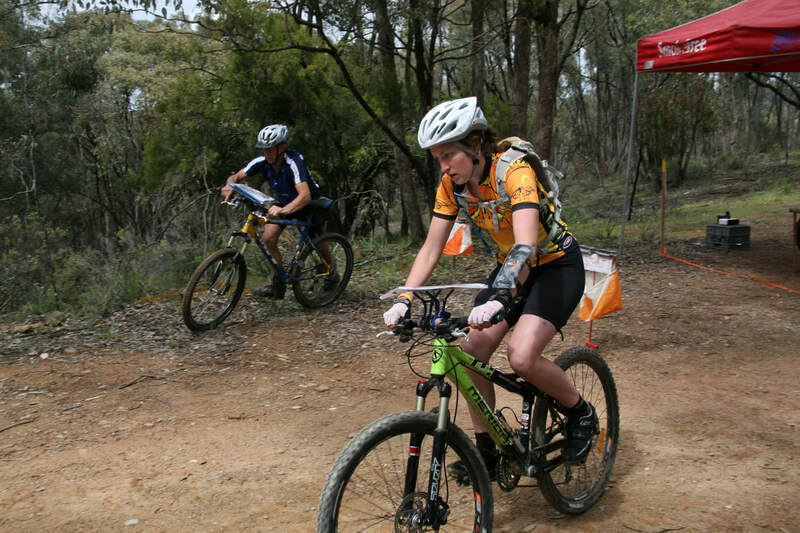 ​WE WILL HAVE SPARE MAPS AND ON-THE-DAY ENTRIES AVAILABLE. Click HERE for current entrant list. Online entries must be received by 25th September 2018. Entry fees are set out in the table below. Junior is less than 20 years old on day of event. There is a non-orienteering club member levy of $5 per event. After 25th September we will only be offering on-the-day entries and there will be a late entry fee of $5 per competitor per event. On-the-day entries will be subject to map availability. SPORTident Air Card hire is $5. We will organise a central place for competitors to meet on Saturday evening to swap stories, catch up and socialise. Will display what plan to do when register on Saturday (dependent on weather). OBOP is committee to providing an enjoyable and safe event for all participants. We will have procedures in place to be followed in the case of injury and illness, or participants becoming lost or going missing. Safety information and hazards will be displayed at registration on the day of the event. Please read this. Participants should dress appropriately and carry sufficient levels of fluid. Participation is at own risk. 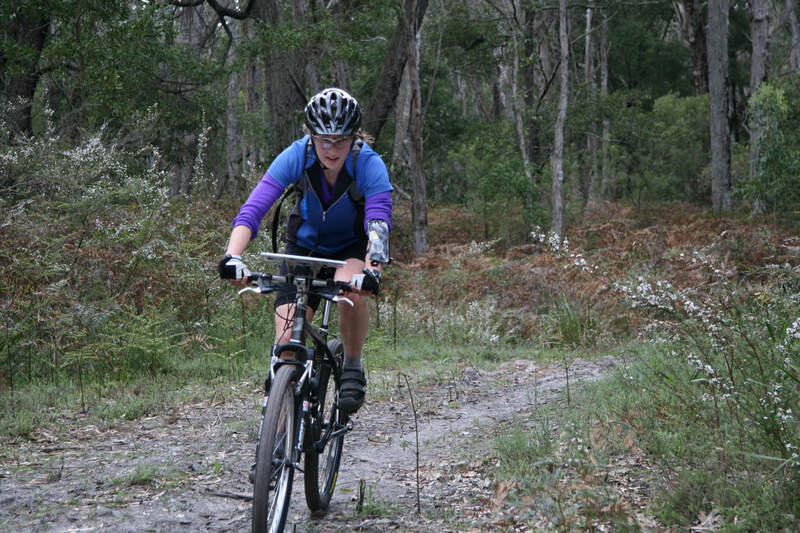 Please ride with care and respect for other forest and park users. Emergency Procedures - For a major emergency please dial 111 immediately. Minor injuries may be treated with the first aid kit that is available at Event Headquarters. In the event of a competitor being injured or late to return, the event organiser is in overall charge and should be informed immediately (after any emergency calls). Walking tracks marked as grey are out of bounds. Where there are directional arrows on mountain bike tracks, they must be ridden in that direction. Anyone who knowingly disobeys these rules will be disqualified as it puts our forest access at risk. Please also be aware of the Mountain Bike Shuttle that operates in the Hill Road area and kept left at all times on this road. This will be particularly important for the Rogaine on Sunday morning. For more information please email vegasvindaloo@gmail.com. Contacts during event - main event organisers - Erin Swanson ph 021 386 977, Pete Swanson 027 302 4863.